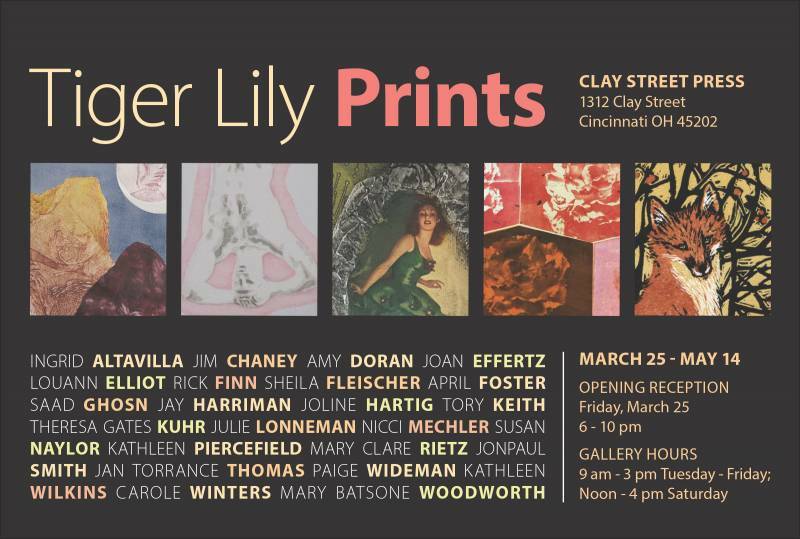 After a busy Thursday morning of hanging work for Tiger Lily Press Prints at Clay Street Press the exhibition is installed and looking good for tomorrow’s Final Friday, March 25th, 6-10 opening. 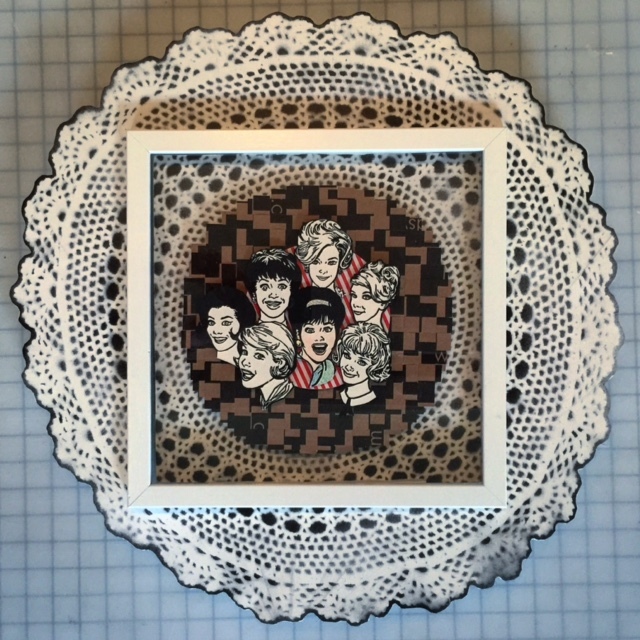 I encourage you to come and check out a great variety of prints representing a vast array of different printmaking techniques. As a bonus you are able to see the amazing working studio space that is Clay Street Press. The exhibition runs from March 25th to May 14th.